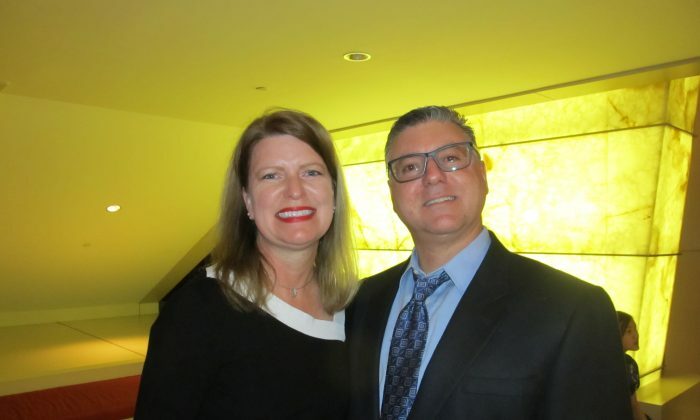 ATLANTA—John Zucco and his wife Tracy Zucco were delighted to find out that Shen Yun Performing Arts was unique in many ways. They were fascinated by the dance style and the music, and even how the costumes flowed. “The dancing is unique. So the style of dancing, the precision of the dancers is phenomenal to see and to go along with the music. 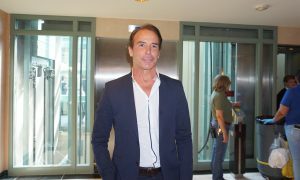 It’s interesting to see such short sets … it feels like different flavors of individual dances,” John said. 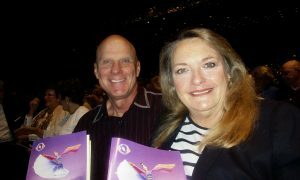 The couple saw Shen Yun Performing Arts at the Cobb Energy Performing Arts Centre in Atlanta, Georgia, during the evening performance on April 6. Through about 20 vignettes of classical Chinese dances, folk and ethnic dances, story-based dances, as well as solo musicians, New York-based Shen Yun takes audience members on a journey through China’s 5,000 years of semi-divine culture and civilization. The Zuccos were both captivated by the dancers’ artistry and expressed amazement over their ability to move in perfect unison, as though tied together by an invisible string. Shen Yun’s dance pieces are accompanied by a live orchestra that blends Chinese and Western musical instruments to create a unique yet harmonious sound, something the Zuccos found interesting. 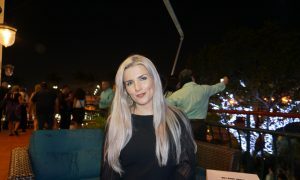 “I mean it’s obviously different than what we normally hear in America, but we didn’t come to see an American production, so this is precisely what we wanted to see,” Tracy, who is in human resources, said. 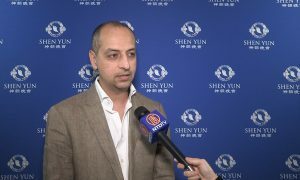 Shen Yun’s mission is to revive genuine traditional Chinese culture and bring it back to the modern world through performing arts. The performance contains stories inspired by Chinese history, literature, and civilization. Some story-based dances depict modern life scenes, including real-life human rights abuses still happening now in communist China like the persecution of Falun Gong, a popular spiritual discipline that has been persecuted for more than a decade in China. “I was really surprised, actually, by the one at where she was blinded, and as a result of her faith, her sight was restored. So I was really surprised that that story could not be told in China,” Tracy said, referring to the story-based dance “Goodness in the Face of Evil,” a piece portraying the impact of the persecution on everyday Chinese people who want to practice their faith in a communist society. 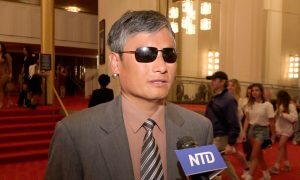 Like Tracy, many of Shen Yun’s audience members are surprised when they hear from the emcees that Shen Yun can’t perform in China today. Little does the audience know, the Chinese Communist Party (CCP) sees traditional Chinese culture, which is deeply rooted in Buddhism, Taoism, and Confucianism, as its greatest rival. 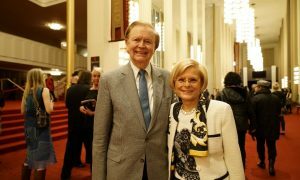 The aim of the Cultural Revolution, which occurred between 1966 and 1976, was an unprecedented move to systematically eradicate traditional culture and replace it with Mao Zedong’s way of thinking and style of discourse, as Shen Yun also explains on its website. Therefore, Mao’s campaign has been catastrophic for China’s traditional culture. With Shen Yun performing in over 100 cities around the world a year, the performance is like a window into a cultural treasure that is nearly lost. 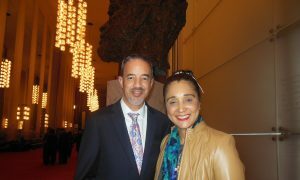 John said, overall, Shen Yun has been a learning experience. “It’s different, that’s why we came to enjoy that, so it’s a learning experience as well as enjoying the performance,” he said. With reporting by Ronald Ree.